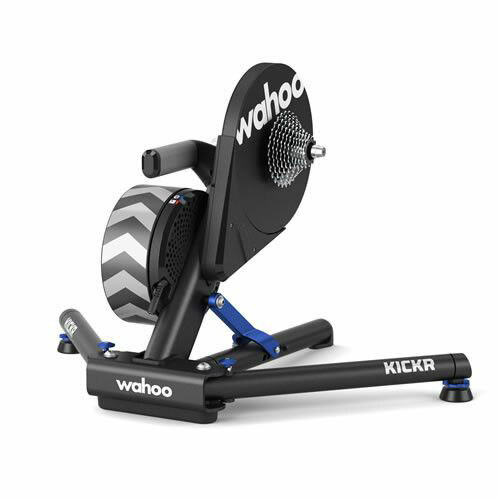 The 2018 Edition KICKR Smart Trainer is here. 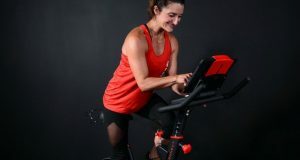 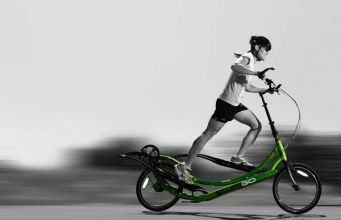 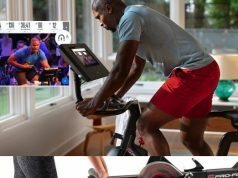 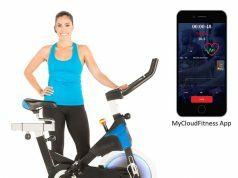 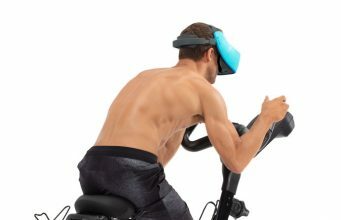 It is an indoor cycling trainer that helps you push your body hard. 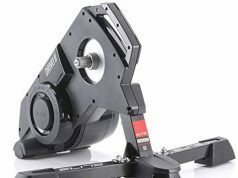 It has a virtually silent operation and works with KICKR CLIMB for a more realistic road feel. 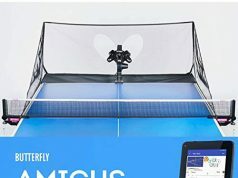 It has ANT+ and Bluetooth connectivity. 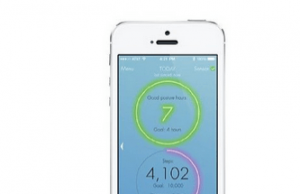 In fact, you can control it with your iOS or Android device. 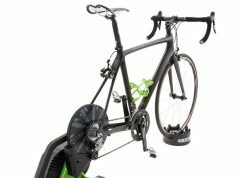 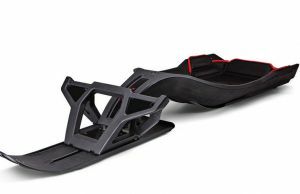 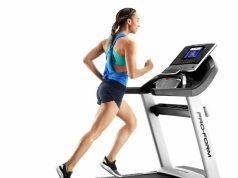 The trainer can simulate up to a 20-degree incline. 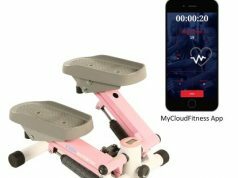 You will be able to review your speed, distance, power, cadence, and other parameters.